Mac's Clear Lipglass is an essential for anyones makeup collection, whether you are a professional or not. It complements every makeup look and suits every skin tone and type. The Lipglass comes in a clear tube and can be applied using a lip brush or by using your fingers. It contains Jojoba Oil which helps to soften and condition the lips. You only need to use a tiny bit of the product at a time to create a high shine, glossy lip. The only problem with the lipglass is that it is very sticky, but it does stay on all day. 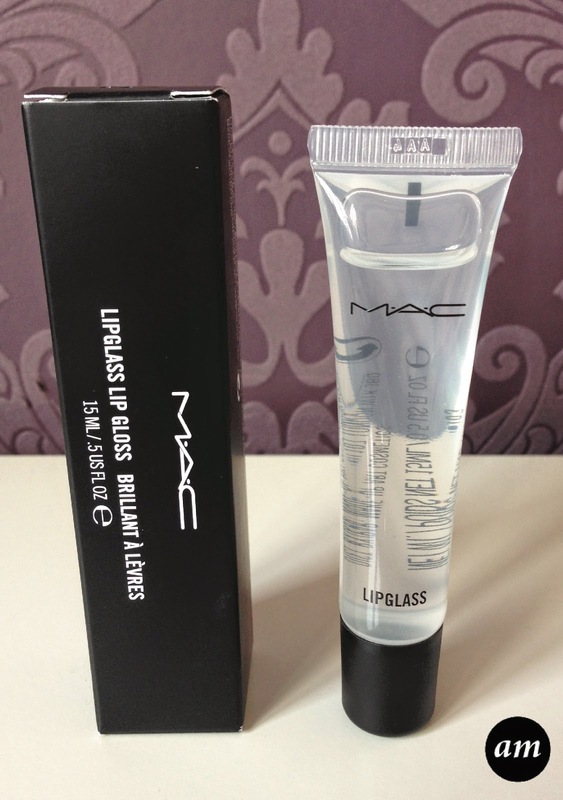 You can purchase the mac clear lipglass from any mac store or counter for £14.50/$15.